‘MTSU On the Record’ tours dow..
Register now for CALA’s upcomi..
College women preparing to enter the job market can get a “Smart State” with real-world information about salaries and benefits at a workshop set Thursday, Nov. 30, at MTSU. The Murfreesboro branch of the American Association of University Women will sponsor a “Smart Start Salary Negotiation Workshop” from 3:30 to 5:30 p.m. Nov. 30 in the SunTrust Room, or Room 326S, of MTSU’s Business and Aerospace Building. 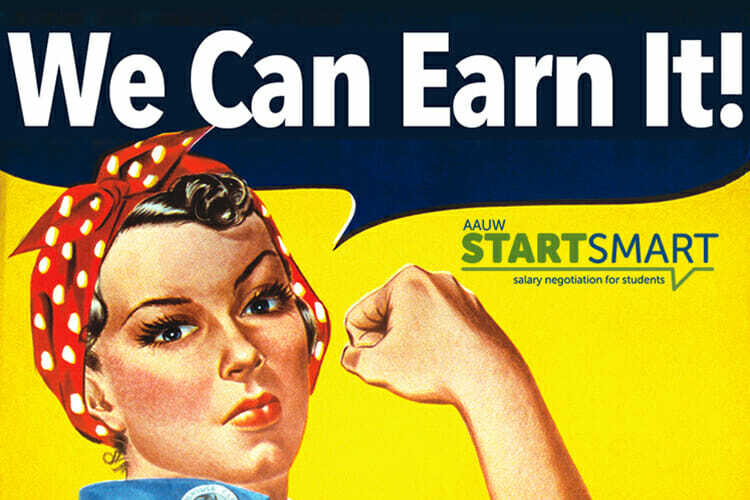 Smart Start is a program AAUW designed to help young women gain the knowledge, confidence and skills to negotiate their salaries and benefits as they begin their post-collegiate careers. Barbara Scales, director of MTSU’s June Anderson Center for Women and Nontraditional Students, will facilitate the conversation. Space is limited and advance reservations are recommended. Off-campus attendees should obtain a special one-day permit from MTSU’s Office of Parking and Transportation at www.mtsu.edu/parking/visit.php. For more information or to reserve a spot at the workshop, contact Scales at 615-898-5725 or jacwns@mtsu.edu.